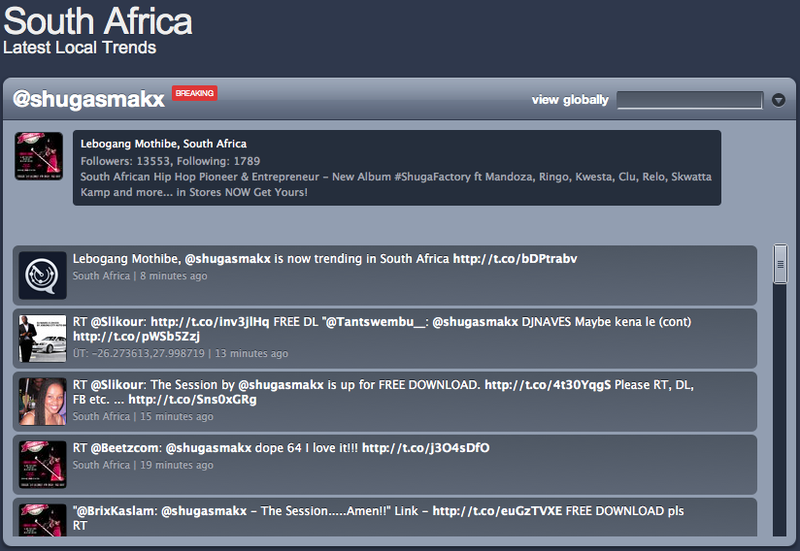 There I was, minding my own Twitbiz around 11:00 ZA time today, when Trendsmap announced that @Shugasmakx is trending in Mzansi. I quickly went to his Twitter wall to check what this was all about, and discovered that he had just shared a download from #ShugaFactory album. 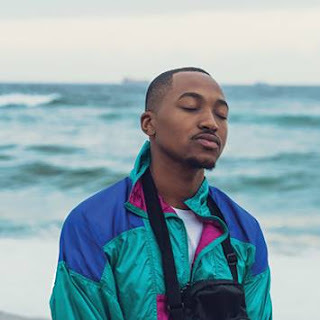 The tweet that created the Twixcitement was about his track, The Session. 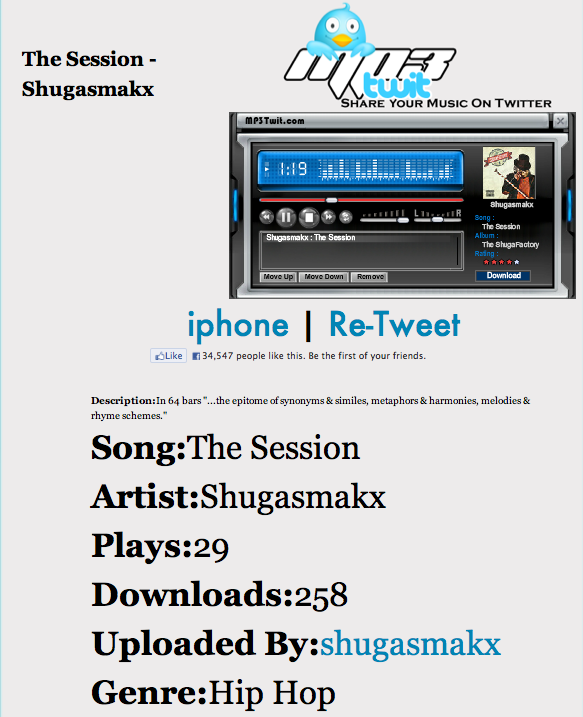 For the next 2 hours, Twitter went abuzz with a tweet a minute between @shugasmakx and some of his 13 699 followers, with a fair share of retweets and +ve mentions about his quirky lines in The Session. 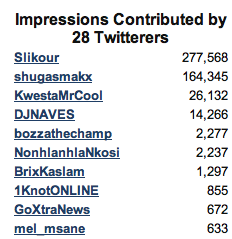 Friends @Slikour and @KwestaMrCool joined in and helped the broda, spreading the word far and wide with their many followers. Of course, GoXtraNews could not miss the opportunity of "rubbing shoulders", hahaha! At the end of the 2 hour tweeting frenzy, The Session had been downloaded plenty times. 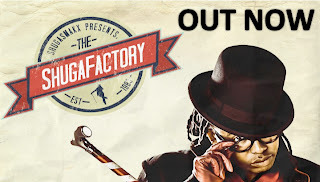 Looking forward to getting a copy of the new album for a listen and review right here on GoXtraNews. 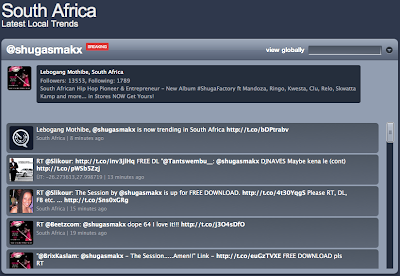 And hey @Shugamakx, it would be a pleasure featuring you soon. Just tweet us when you are available to get in touch. Have something to say about this post? Leave your comments below, or forever hold your peace and see if we care (eh...ACTUUALLY, we do).